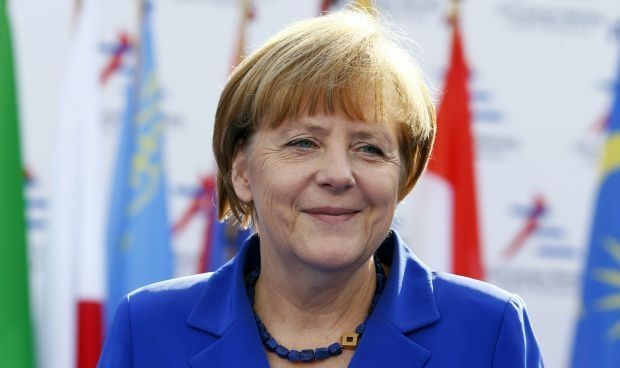 German Chancellor Angela Merkel supports the intention of Bulgaria to return to discussions about the South Stream gas pipeline project with Russia, news agency Reuters reported on Tuesday. Russian President Vladimir Putin said in early December that the project had been cancelled, as Moscow did not receive the consent of Bulgaria on the construction of the pipeline. The European Union considered that statement as unofficial and demanded Russia to clarify its position regarding the project. "We need to study all legal issues relating to the South Stream project and to use them to resume negotiations with Russia," Merkel said after a meeting with Bulgarian Prime Minister Boyko Borisov in Berlin. Borisov expressed his confidence that all issues could be resolved, and he expressed his hope that the EU would clarify its position on the project. "We believe that the Russian and Bulgarian partners must continue to work legally, otherwise we may violate the terms of the contract, which was signed with Bulgaria, but not with the EU, as a partner in 2006," he said. As reported earlier, Gazprom in early December announced it was setting up a company for the construction of a gas pipeline to Turkey, which would become the main transit country for Russian gas supplies to Europe, instead of Ukraine.